It was reported earlier that Andy Rubin’s Essential company is no longer working on the development of the next generation Essential Phone because the company will reportedly be sold. Additionally, Rubin tweeted that the company will be focusing on mobile and home products, with a smart speaker reportedly in the pipeline. An email sent by Andy Rubin to his employees has now been leaked, and luckily, Essential is not shutting down, but something else will definitely be happening. The email details that Andy Rubin has no plans of shutting down the company. However, he said that the firm will work with banks to get some financial assistance and the company might be sold under the financing deal. Rubin raised his concern about the content of the emails getting leaked as speculations from the public will not be conducive to a relaxed environment in which a good deal can be made. However, Rubin said that instead of complaining, he will try to clinch a winning deal. According to Bloomberg, Andy Rubin may sell off the entire company including products, patents, and talent. The only product that the company has sold so far is the Essential Phone PH-1. It is an Android-fueled smartphone with a 5.7-inch display and thin bezels. It has a dual camera at the back as well. A lesser-known fact is that iPhone X was not the first phone to come out with a notch; the Essential Phone was. The launch price of the phone was $699 but it was drastically brought down to increase sales. Amazon was selling it for $399.99 as part of its ongoing discount saga. 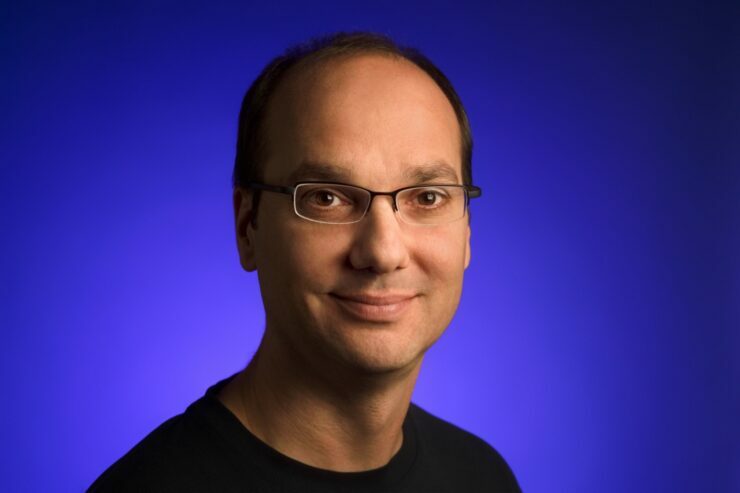 Andy Rubin is often called the father of Android. Unfortunately, his first smartphone didn’t live up to expectations. Even though the phone’s design was praised considerably, it’s camera was really poor, with the software experience being very clunky at best. Rubin’s company struggled to address these issues via successive updates at first. The company’s troubles with Computational Photography even led to its head of industrial design, Lindia Jiang promising that the company will improve performance on the second generation. Essential was previously said to be working on the successor of the Essential Phone but that plan has reportedly been canceled.